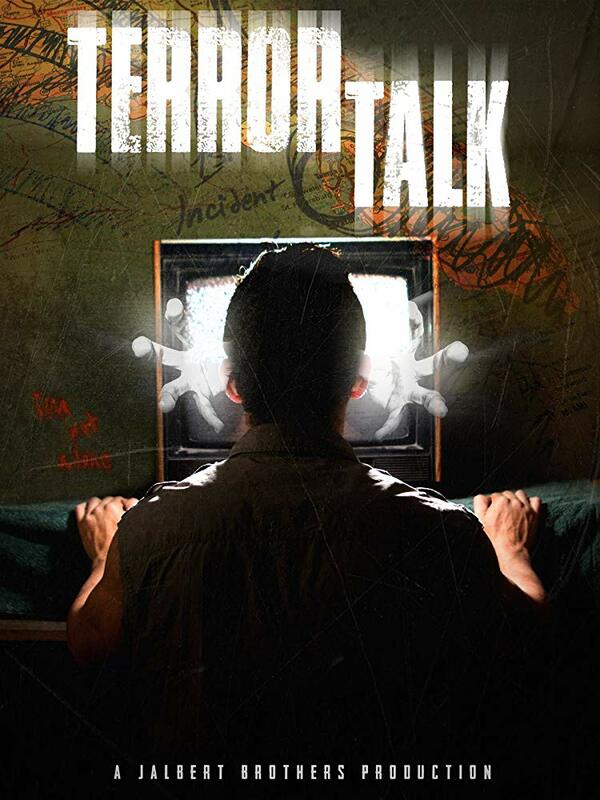 Jalbert Brothers Studios have released their first feature film, TERROR TALK, and it's available on Amazon Prime. TERROR TALK was directed and produced by The Jalbert Brothers from a script written by Bruce W. Durbin . Starring: Sean Michael Gloria, Bob Glazier, Daniel Wachs. "Sean Gloria's performance is realistic and gripping. He takes the audience on a terrifying journey into fear and paranoia. You can't help getting sucked right in." TERROR TALK is available to watch on Amazon Prime now.